It’s just been announced that Cap City’s 25K The Plug has just signed a deal with Universal. The news was shared at a live Universal press conference that found him being announced as the new Universal family member. The whole conference included a live contract signing so you know its real. It was also announced that his single ‘Culture Vulture’ will have a new remix with none another than the Supa Mega AKA who has recently been showing love to him. 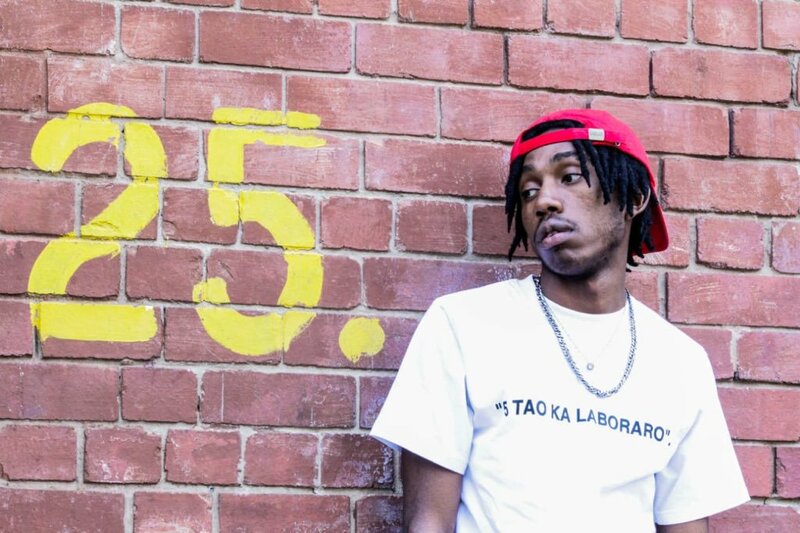 25K has really been on the grind over the years and his unique sound has finally caught on the mainstream industry and we can’t wait to see him grow more.